Beyer Carpet Cleaning San Antonio is the best of San Antonio Carpet Cleaners. Beyer Carpet Cleaning a San Antonio based carpet cleaning company provides the city of San Antonio with only the best service and prices. We are a down the middle company meaning yes we do cost more than your average Craig’s List carpet cleaners but we also charge less than the bigger corporations in carpet cleaning San Antonio. Beyer Carpet Cleaning provides a more quality job than someone you find on Craig’s List without the big price tag. Beyer Carpet Cleaning in San Antonio is only committed to carpet cleaning for the best price for our customers. 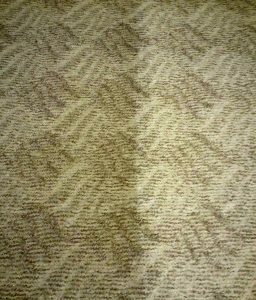 Our carpet cleaning technicians are professional carpet cleaners in San Antonio and provide the best in customer service when they arrive at a customer’s home. They will never sell you products or cleanings you don’t need nor will they ever sell you short on things you do need. Our carpet cleaners are background checked and are only hired if we deem they are trustworthy. This way you can trust that a good guy will arrive to your home. 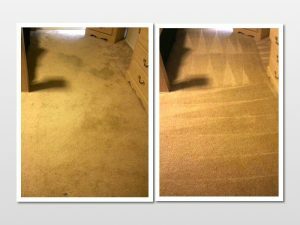 Beyer Carpet Cleaning is the best of San Antonio Carpet Cleaners because of our process to ensure your safety. Beyer Carpet Cleaning is also the best of San Antonio carpet cleaners because we are ready to perform any carpet cleaning, tile and grout cleaning, and upholstery cleaning tasks at hand. We are always prepared! San Antonio you can count on Beyer Carpet Cleaning to be there for all your cleaning needs. We won’t let you down! There are many San Antonio carpet cleaners to choose from but Beyer Carpet Cleaning is one of the few carpet cleaners in San Antonio that will provide a quality carpet cleaning, that will work with your schedule, and will provide the best price for quality carpet cleaning. Call us today!